When we start to laugh tense muscles become looser, we become more resilient to problems, we form better relationships with our friends and colleagues. 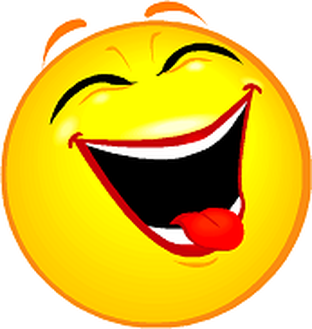 Laughter lightens your load, brightens your day, and lifts your spirits. What's more, there are a whole host of physical benefits to your health. 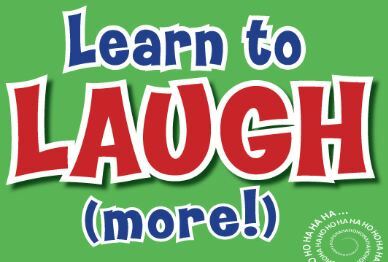 Laughter workshops are being seen more and more at parties and celebrations. We present the entire workshop on our own or if you'd like we can involve your son or daughter in helping him or her prepare a humorous presentation to give over to the guests either in person or pre-recorded and projected onto a screen.